From fresh, flexible and fun to complex, rich and sophisticated — Sauvignon Blanc is the grape that can go from hiking boots to heels like no other. Until recently, Sauvignon Blanc had fallen out of favor for many reasons — some valid and some unfair. But I addressed that in a recent column on this chameleon’s quality rise (visit TheTahoeWeekly.com to read “New California Quality Stars”). 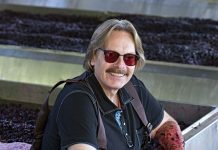 What we will look at here is the story of a grape that covers the wide world of wine in location, style and price. Let’s start with the obvious — namely, that New Zealand delivers super energetic, lime-citrus-filled Sauvignon Blancs for a song like no one’s business. Knowledgeable wine mouths are watering just reading this paragraph. While the complexity level certainly varies, they are almost always tasty, refreshing and affordable. About as opposite on the spectrum from New Zealand as one could get is Sauvignon Blanc’s high-rent district of Bordeaux. 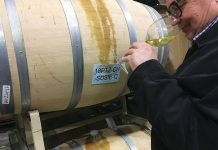 In addition to price, which can reach $1,000 per bottle — yes there are four zeros — Classic White Bordeaux is also a polar opposite in style with greater grape ripeness, extensive barrel aging, body richness and profiles of vanilla and tropical fruits. The good news is that if your wine purveyor knows his or her way around specific producers, you can sample a classic for less than $30. This last note is important because most modern White Bordeaux is grown and made more in the Kiwi way, which while a nice quaff, is nothing like the classics. 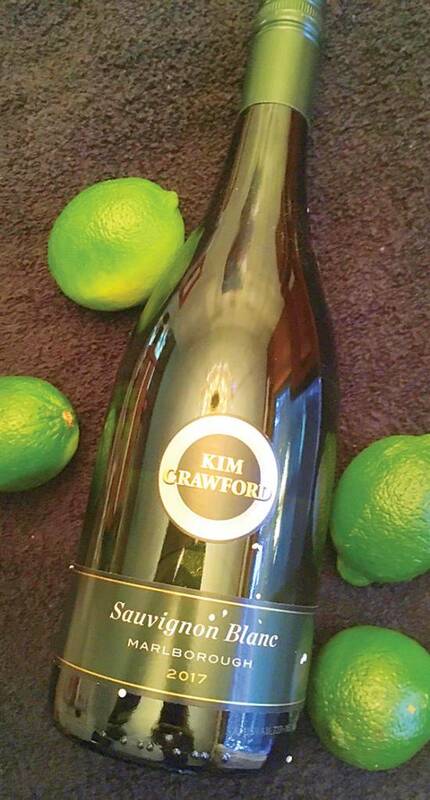 The other classic French version comes from the communes of Sancerre and Pouilly-Fumé in the heart of the Loire Valley. These are searing laser beams of mineral and acid, absolute pure expressions of their limestone soils born millions of years ago from ancient oceans. 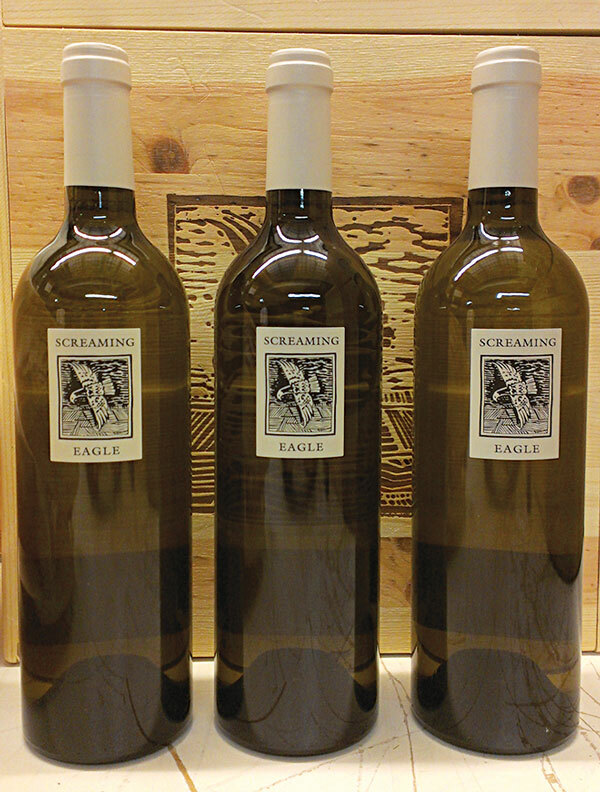 From the magical land of Napa Valley arises Screaming Eagle Sauvignon Blanc, which is now the highest-priced wine in all of California at an average of more than $6,000 per bottle. Other than buyer hubris, there is absolutely no explanation, so let’s just move on from this anomaly. Although California produces a significant amount of truly mediocre Sauvignon Blanc that ranges from insipid to weedy, there are also wonderful examples from the sunshine state. Quality California Sauvignon Blancs are diverse and not easily pigeonholed and these variations come from diverse terroirs, clonal selections and wine-making techniques. 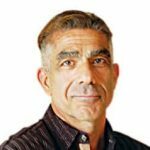 As with Cabernet, Napa looks to Bordeaux for the prototype. They offer high ripeness, tropical fruit profiles and a propensity for barrel aging. Sonoma is also a haven for quality Sauvignon Blanc with producers allocating top vineyards and winemaking to wines that deliver both freshness and complexity. OK, nothing is easier for wine lovers than to gather together their tribe, some authentic-style Sauvignon Blancs from each region and share the joy.